St. Gallen is often called the culture capital of Switzerland. There is truth to this as the city is home to remarkable architecture, cultural heritage and centuries old history. 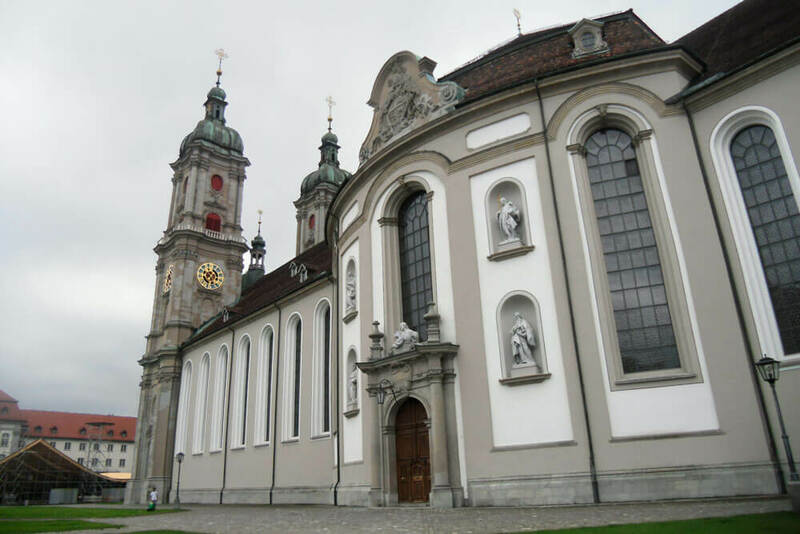 For one, there is the famous Abbey of Saint Gall which has been a main Benedictine site dating back to the ninth century. This “must see” highlight is under the protection of UNESCO World Heritage as it houses a comprehensive collection of medieval scriptures. On the other hand, St. Gallen is a global hot spot for textile design. Locally produced fabrics and garments are being showcased on cat walks the world over. And finally, the picturesque old town with its cultural happenings and culinary treats should not be missed. In short: St. Gallen has plenty to offer for a memorable weekend getaway. 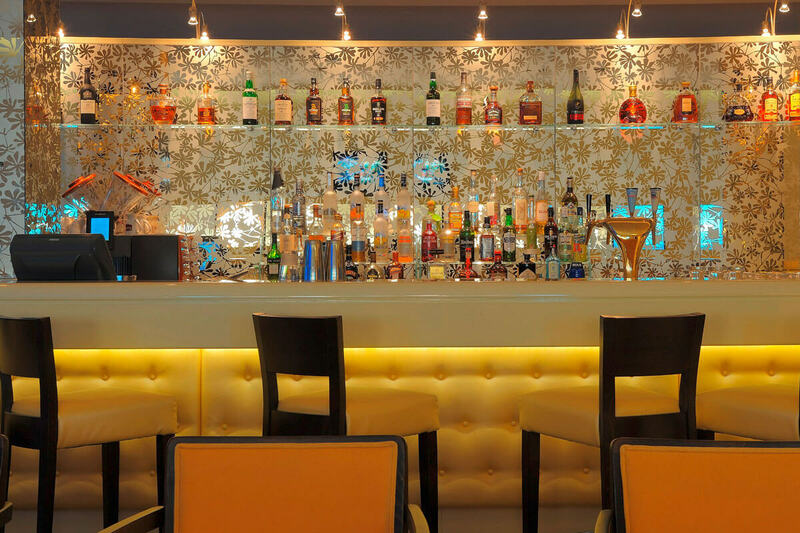 Amid the idyllic setting at the foot of the Appenzell Alps is a hotel that caters to those culture aficionados: the Radisson Blu Hotel in St. Gallen. After a day of sightseeing, the in-house Restaurant Olivé serves garden fresh varieties garnished with herbs from the hotel’s own garden. The hotel also has a roof-top bar which is open on selective days. It offers fantastic views of St. Gallen – as well as a bar menu to write home about. To wrap up the first day, why not go down to the casino and play a few rounds? 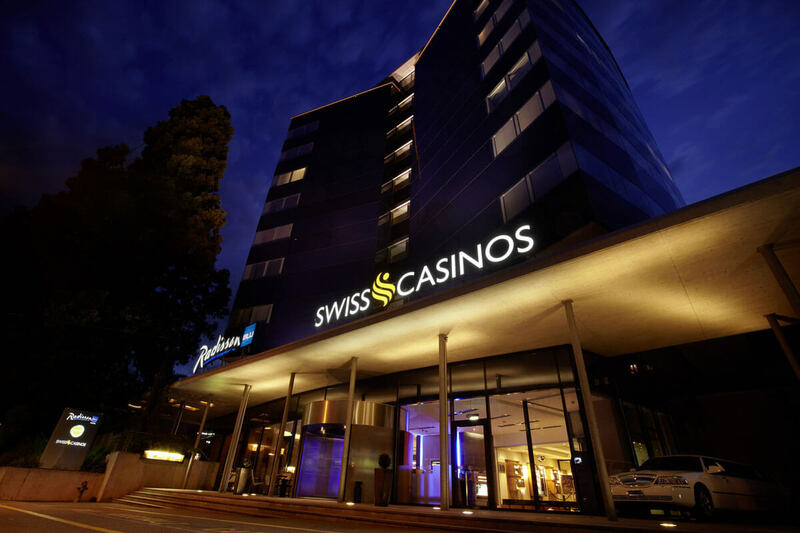 Conveniently located in the same building, a visit to Swiss Casinos can also be combined with a three- or four-course meal at Restaurant Olivé. 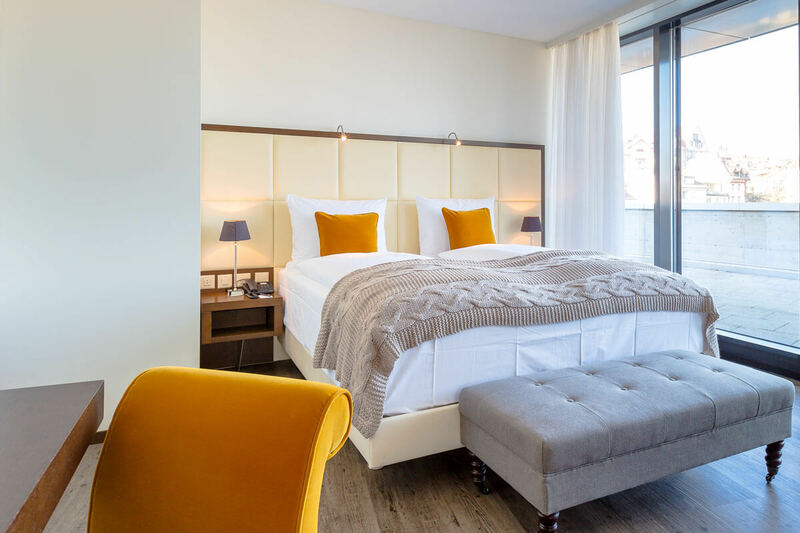 The “eat, play and enjoy” bundle starting at 79 francs per person also includes free parking, casino chips valued at 25 francs and a glass of Prosecco. From the Radisson Blu Hotel to the Red Square of St. Gallen. On the second day after an extended breakfast, put on your walking shoes and head back to the city. Within 20 minutes from the hotel, you will reach the popular Red Square of St. Gallen. This shopping and business district has almost entirely been covered by a red rubber mat. 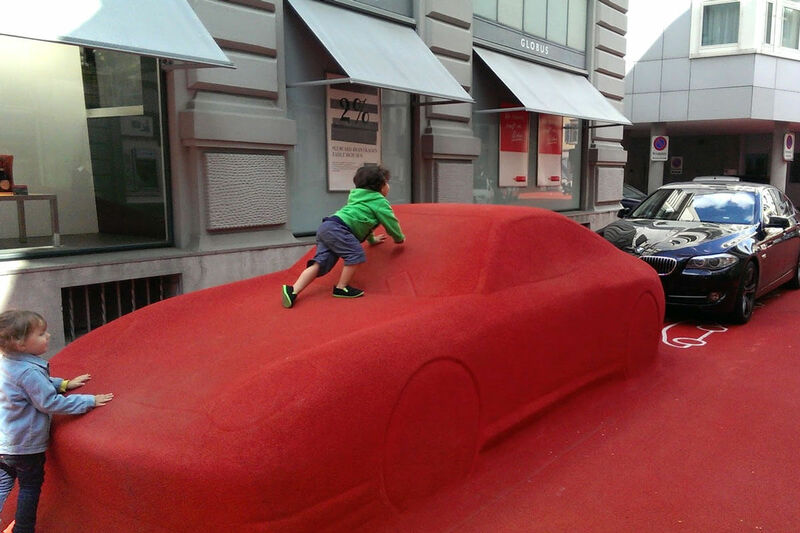 It is quite cool to spot a real-life car under the rubber, as well as plant pots or park benches. If walking is not your thing, simply hop onto the bus #3 from the “Olma Messen” bus stop which is located just two minutes from the hotel entrance. Please book your stay online or by phone at +41 71 242 12 27.